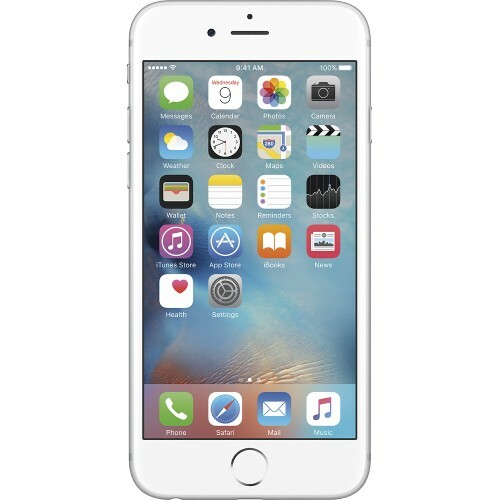 How cool is the new iPhone 6S? The entire screen blinks white when you take a selfie in low light like a makeshift flash, and now people, traffic, and even Frisbees move in your photos — Harry Potter-style. If you’ve just bought your first iPhone, or are upgrading to the iPhone 6S, you’ll also want to know about the free music app that syncs your songs across all your tablets, laptops, and smartwatches too – even if they’re Windows, Android or some other operating system. – Personalized Artist and Album Recommendations next to the albums you already like. – Updated Download to Device feature so you can listen offline without wifi. – Sleek new “mini player” controls so you can play, pause or shuffle your music from any screen. – High-resolution artist Images and album art. – More accessible and prominent Lyrics (so you can see what Future is really rapping about). – Redesigned song and album views. – Easier-to-use account and preference controls. – Bug fixes all around. Download it now at iTunes. Now, that NFL’s bone-crunching, tire-flipping season is back, there’s no better time to get pumped up and start training like your favorite pro footballer. So here’s some of the key workout equipment, exercises, and music to get you ripped for game time. Resistance bands: Strengthen your throwing arm like the pro QBs do with three simple resistance exercises using these multicolored bands, advises Stack.com. The bands help develop the specific shoulder muscles that rotate the arm back, over and inward while throwing a ball. Kettle bells: These cast-iron balls don’t look intimidating until you start doing the reps that NFL UP! Suggests. Pretty soon you’ll be crying for Momma Lynch – Marshawn’s mom. Tires: Texans’ sack king J.J. Watt swears he stays in beast mode by flipping 1,000-pound tires and even proved it on this season’s TV series “Hard Knocks.” You don’t have to go that big. Start with a 200-300-pound tractor wheel — you know, something small, Bodybuilding.com suggests. Beats headphones: Cam Newton, Tom Brady, and Richard Sherman may be fined $10,000 every time they wear their Beats headphones instead of the NFL-sanctioned Bose brand, but you won’t. So go ahead and sport those shiny ear cans. 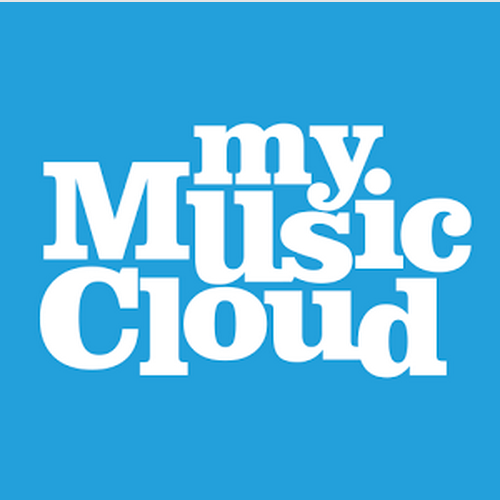 Wireless music app: Make pump-up playlists, listen without wifi or a cellphone signal, and access all your music on the field with free music app MyMusicCloud. “Marshawn Lynch” by Mistah F.A.B. “Mind Right – Remix” by TK N Cash featuring B.o.B.